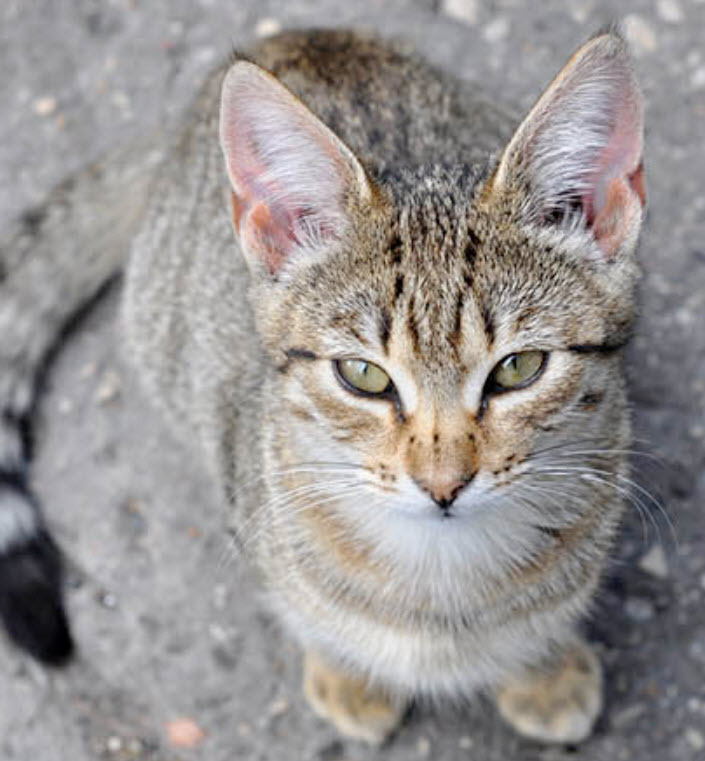 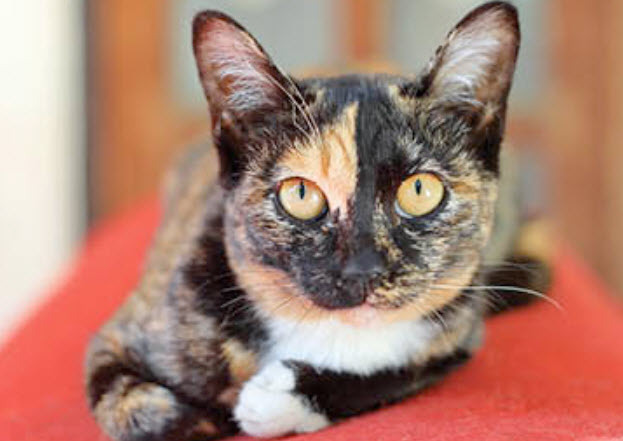 Like all cats, mixed breed cats are susceptible to bacterial and viral infections such as panleukopenia, calicivirus, rhinotracheitis, and rabies, which are preventable through vaccination. 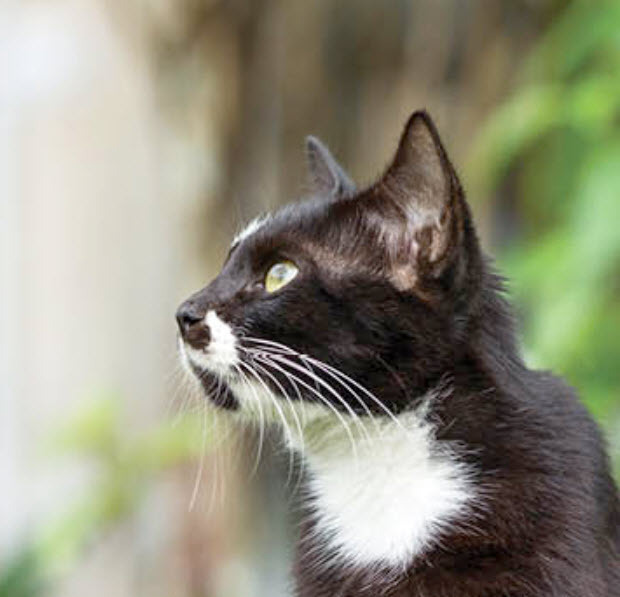 The risk of your cat contracting these diseases is high, so the corresponding vaccines are called “core” vaccines, which are highly recommended for all cats. 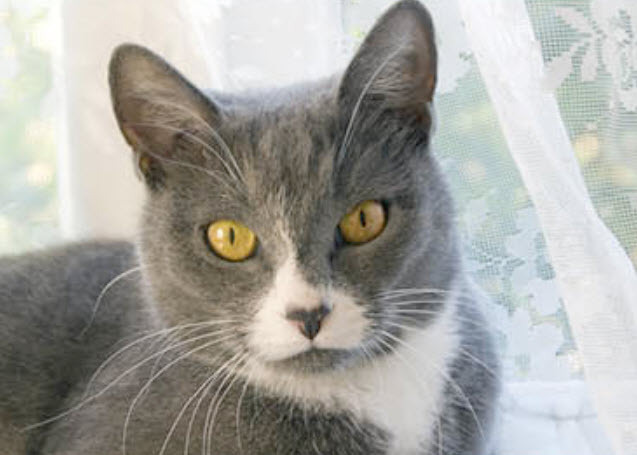 In addition, vaccines are available to offer protection from other dangerous diseases like feline leukemia virus (FeLV). 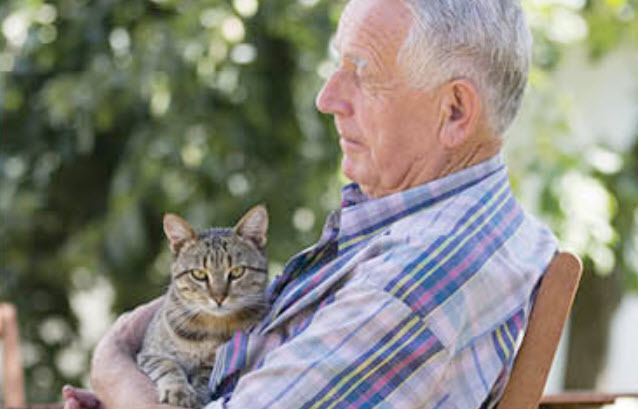 In making vaccination recommendations for your cat, we will consider the prevalence of these diseases in the Rau Animal Hospital area, your cat’s age, and any other risk factors specific to her lifestyle.